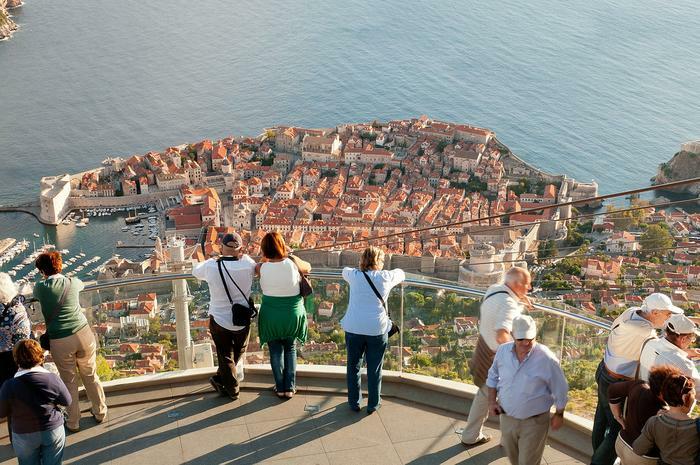 Dubrovnik is a destination which doesn't need a lot of introduction. Over the years it has developed a reputation as one of the most popular places in the Mediterranean. 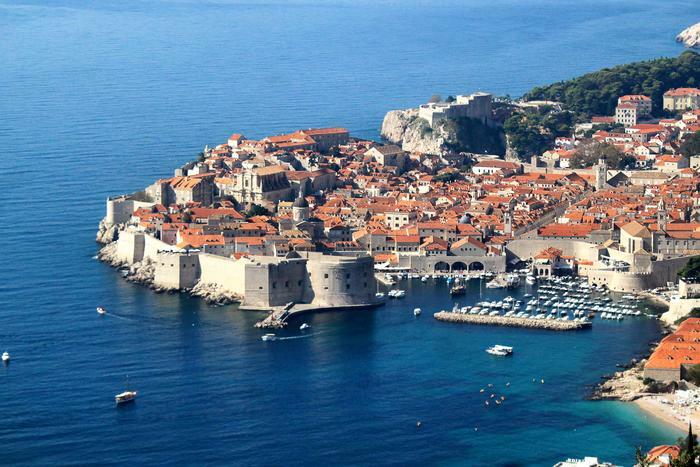 If you're one of those lucky ones who are visiting Dubrovnik this year be sure to mark in your planner a few places which are absolute must-see attractions in Dubrovnik. 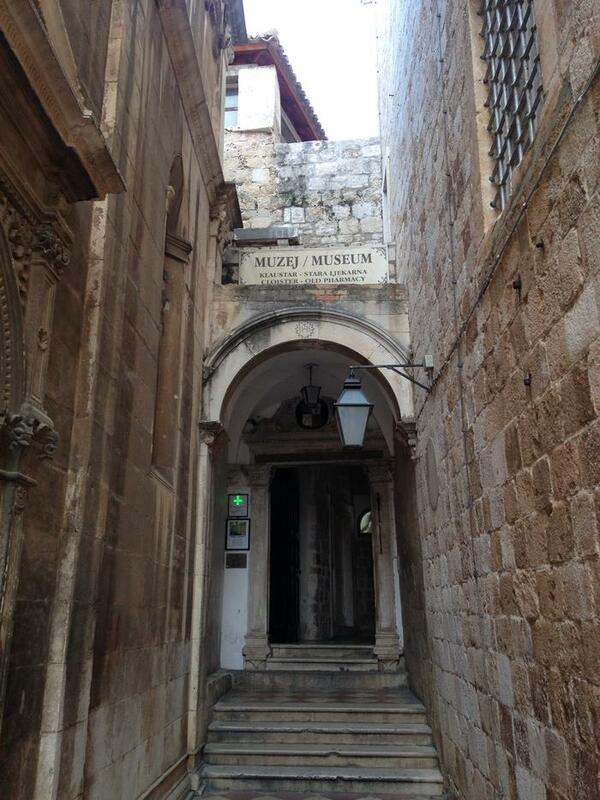 Be sure to leave enough space in your itinerary for a few hours walk down the mighty old walls which surround Dubrovnik Old City. 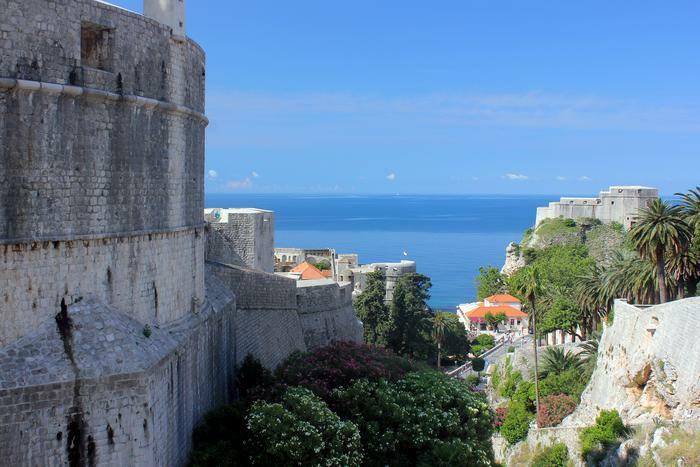 This two kilometers long promenade gives you a chance to experience a bird's eye view of UNESCO protected squares and streets, and enjoy stunning vistas of the Adriatic Sea. 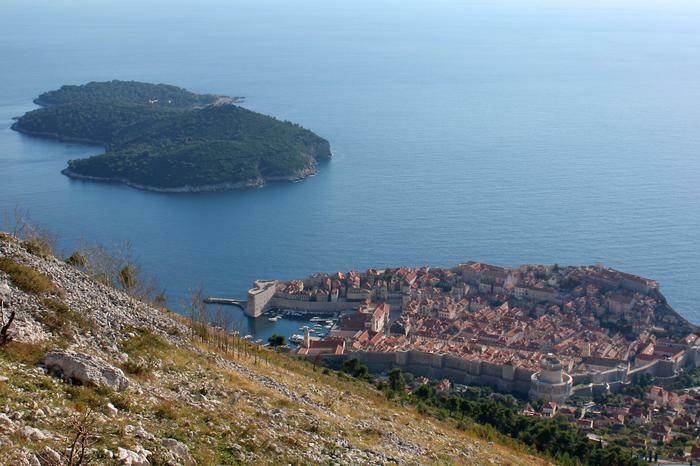 Since 2010 the top of this hill towering over Dubrovnik can be reached by a cable-car. This gives you a chance to enjoy panoramic views of the city without having to sweat your way up. Moreover, once there you can enrich the experience with a delicious treat from the restaurant which greets you with its menu at 415 meters above sea level. 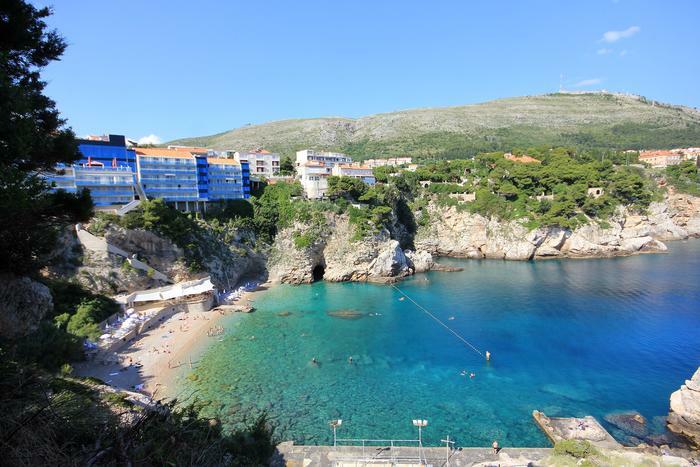 One of the most popular Dubrovnik beaches, hardly 15 minutes away from the Old City. Besides being great for all types of summer activities, this sandy-pebble beach offers you also a stunning view of the city and Lokrum Island. Small island just 20 minutes away from Dubrovnik with the status of a protected nature park. Make sure to spend a whole day in this idyllic place of untouched nature and crystal clear sea. Every half an hour a taxi-boat takes guests from the main port to this green oasis. After remarkable 700 years of working, this medieval pharmacy – considered to be one of the oldest in Europe – is still opened to its customers. So be sure not to miss this ''active'' monument, located within a beautiful Franciscan monastery complex.